Nail art has exploded onto the fashion scene, in all its rainbow and glitter glory. 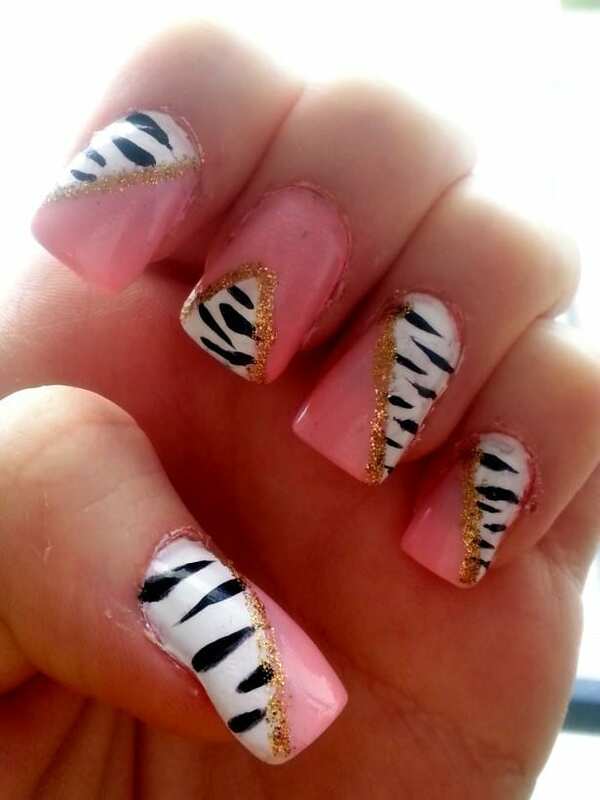 Of course, nail art has been around forever, however from my perspective it seems to have really become the latest big trend that just won’t go away. Everywhere I look, blogs are posting pictures of some simply amazing designs- works of art in some cases! Even magazines are running pages of incredible pictures from around the blogosphere. And I think that’s precisely the point. It’s the dawn of the blog, or more accurately, dawn of the everyday woman. Magazines used to print pictures from professional photo shoots, that were highly stylised, unrealistically expensive, and photo shopped to portray this perfect ideal. Yet, blogs provide us- the consumers-with a way to show real images, real fashion and real style. It also provides a medium for true talent to show case their skills, which is extremely hard to do in the corporate side of fashion. Fashion and beauty are very much about being able to express yourself, your creativity, and your personality through statement of wear. I’m not sure now is really the moment to go into the psychology of why I love my super bright floral trousers so much, but you get my drift. Yet, truth be known, clothes are expensive, and to keep with trends, to differ our look every day, really hits the wallet, whereas nail art is a lot cheaper. Good nail varnish can be picked up for around a fiver, and that bottle will last for a long time. Get yourself 4 shades or so, and you’re off. Only your lack imagination is your obstacle- and maybe a shaky hand! 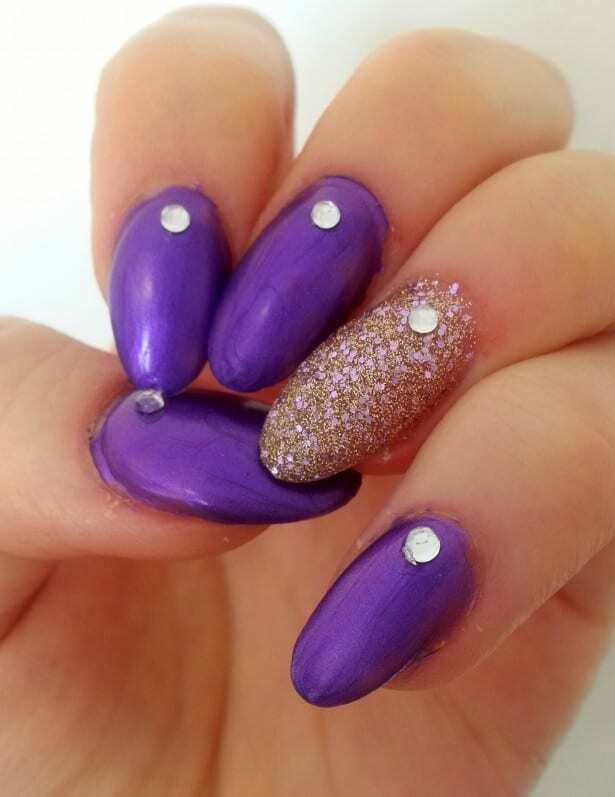 Nails are something that anyone; any age, any size, any shape can really showcase. The industry is starting to shift somewhat toward more diversity in its portrayal of women, but it’s still slow. So nail art is a way to really showcase the style can come from anyone. You don’t need to have the cheek bones of Keira Knightley, or the thigh gap of Candice Swanepoel, everybody looks good with pretty nails, but let’s be honest not everyone looks as good in those Victoria Secret skimpys! Invest in some tools. A dotting stick allows you to create perfect round dots on your nails. For a very simple design, polka dots look great, especially in candy colours, or using the dotter, you can create flower shapes. Stick to geometric shapes at first. Straight line edges are much easier than trying to free hand draw flowers or hearts, plus often because they are neater, they look more professional. Don’t be afraid to just try. So many people have said to me ‘I wouldn’t be able to do that’ Have you tried to do so? No. Well how do you know? If in doubt fake it! You can now buy nail wraps in a range of designs for that insta-fix. So next time you want to prep up your look, leave the purse at home and considered your nails.